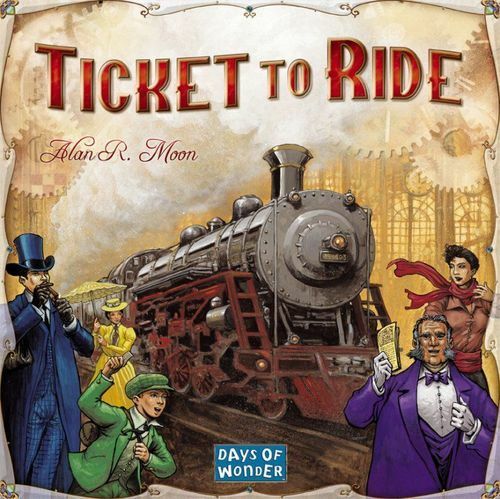 Ticket To Ride—Yeah, this is a standard choice, but I (Firestone) still think this is the best gateway game out there. It’s colorful. It has great production values. The rules are easy to explain. And there’s just enough luck that the newcomers have a chance to win, too. Oh yeah, and it’s fun! And if they like this, there are a number of expansions and maps you can slowly add in. La Boca—La Boca is hard to describe. People play in teams, but the teams rotate, so you’ll be teamed with each other player twice. 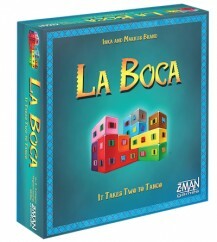 Each person stands on one side of the board, and a card is placed between you two, with complementary images of colorful wooden blocks. You start the timer and you each are trying to create the image on your side of the card, using those blocks. Once you’ve both moved the blocks so that the image is exactly as it is on the card, you stop the timer. If you’re both right, you get VPs based on how long it took you to build it. The game comes with an “advanced” block that just makes the game even more challenging. 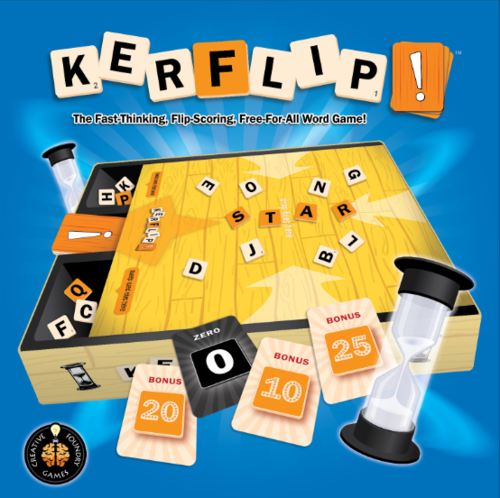 My (Firestone) group played this for the first time a couple of weeks ago, and we’ve played it many times since then. It’s the sort of game you could pull out with anyone of any gamer level—from newbie to seasoned vet. It just works. Fluxx: The Board Game—The board game iteration of Looney Labs classic card game Fluxx, Fluxx: The Board Game is the M.C. Esher of board games. Light gameplay with lots of fun for the casual gamer—oh and there’s still a healthy dose of chaos mixed in! 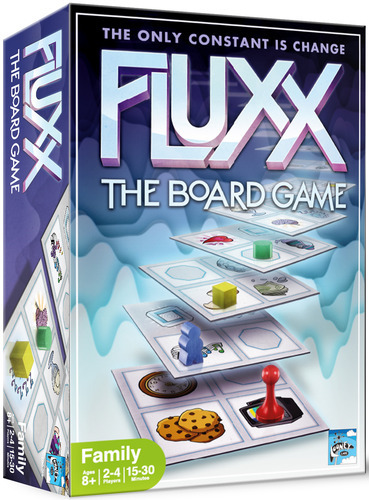 Players familiar with Fluxx will see many cards and concepts that made Fluxx what it is today, but there are some great added twists with Fluxx: The Board Game’s modular board and game-changing rules! Boss Monster—Brotherwise Games came out of nowhere on Kickstarter with their debut title Boss Monster: The Dungeon-Building Game. 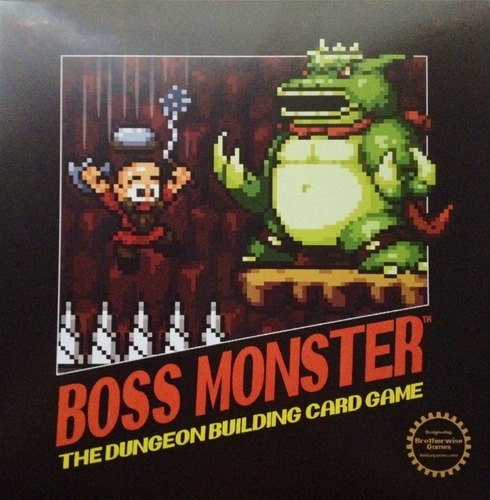 In this pixelated card game, players take on the roles of the antagonist “Boss.” Using room and spell cards, your job is to create an enticing dungeon full of both bountiful treasure and unspeakable danger! Each round players add to their dungeon in hopes of killing off hapless adventurers before they prevail! Boss Monster is a fun, unique, and thematic card game for 2-4 players! 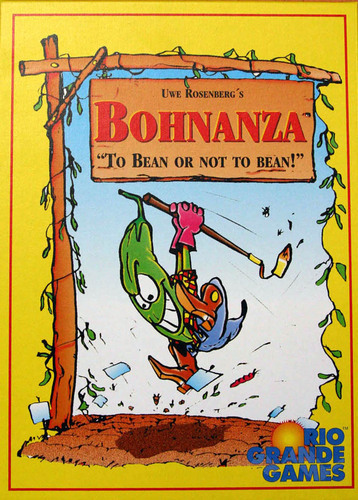 Bohnanza—Here’s another classic choice. This card game sounds weird: You’re bean farmers and you’re trying to be a better bean farmer than your opponents. But you have to work with them to get your beans planted. I told you it sounds weird. But it’s a fun card game that’s cheap and portable. Don’t forget to sign up to get posts delivered directly to your email box! Just type your email address in that little box over on the right! !